“Tender, passionate, emotive and full of glorious phrasing – out of this world”. With the release of his second album Walking Through Walls, Mark Moroney has stamped himself as one of the best emerging songwriters in the country. The depth and honesty of his music draws the listener in to the raw emotion of the stories, combining with his unique blend of finger-style guitar and smokin’ soul vocals to deliver something truly extraordinary. 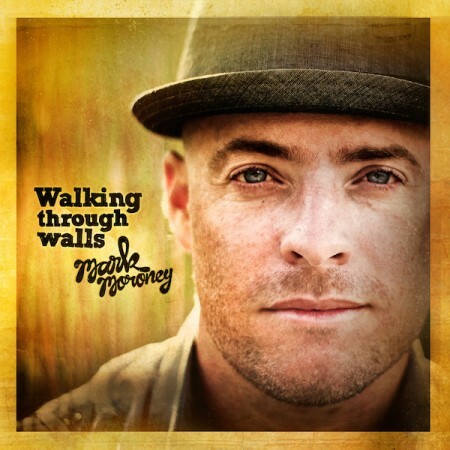 Mark’s sound stems from the music traditions of the American south, where blues, folk, jazz, soul and pop melt together seamlessly, and yet his warm, relaxed attitude and approach to music and storytelling is distinctly Australian.